These are the results for the finals that were held in the courtyard and futsal court earlier this morning. 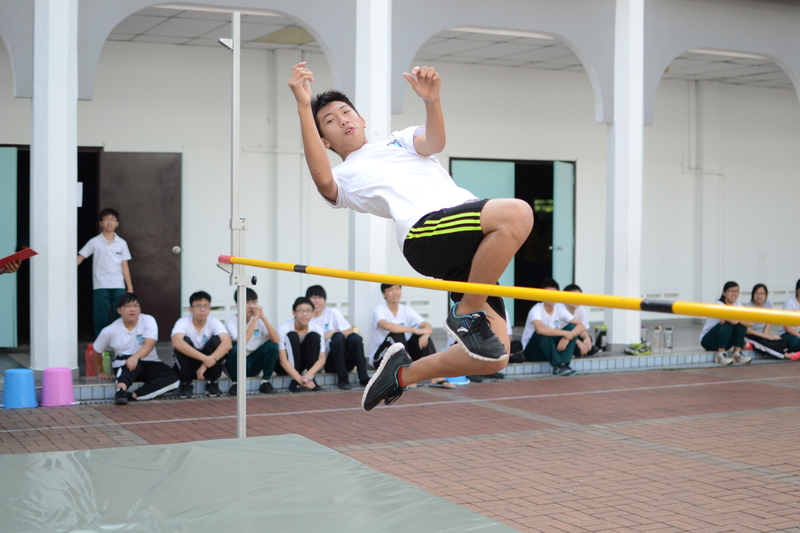 Kendrick Moi from Touchdown broke the school high jump record of 1.53m with his personal record of 1.67m. 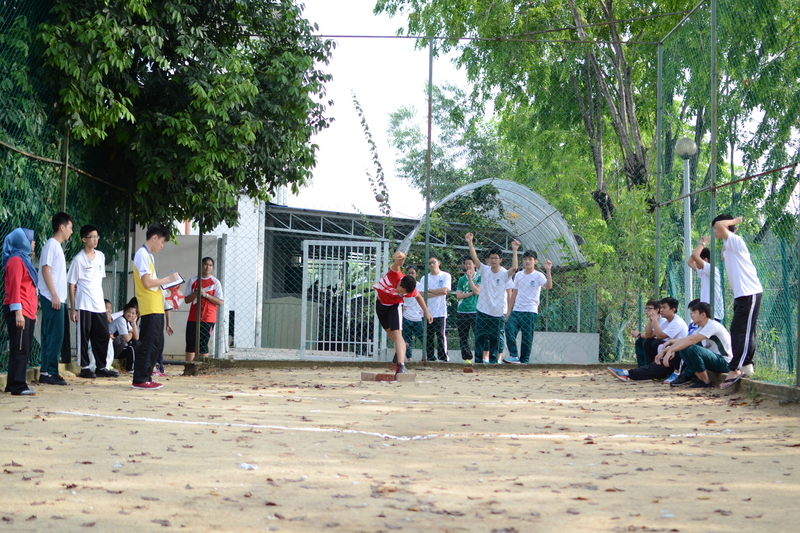 Moi’s competition record was 1.60m and he later tried for a personal best of 1.67m. 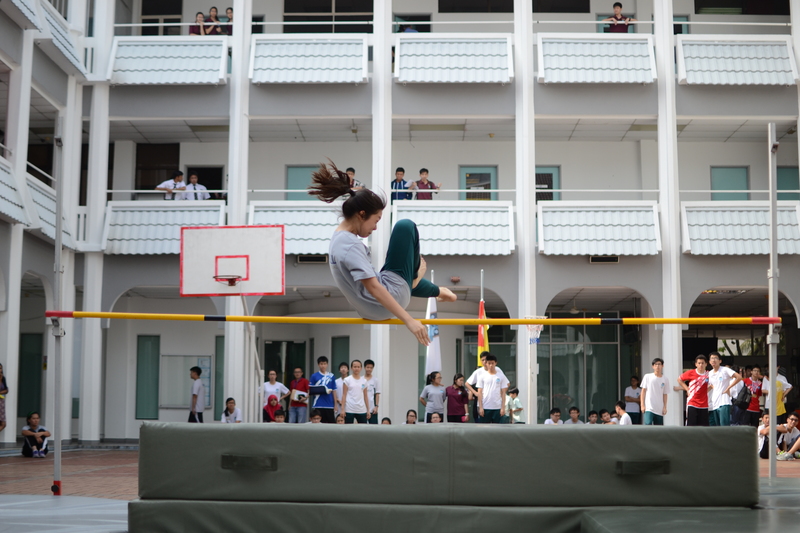 In fact, all three male high jump athletes broke the school record but Moi emerged the victor. Note: These are the results for Under 17 only.